This post was sponsored by Vera Wang Fragrances as part of an Activation for Influence Central. I received complimentary products to facilitate my review. 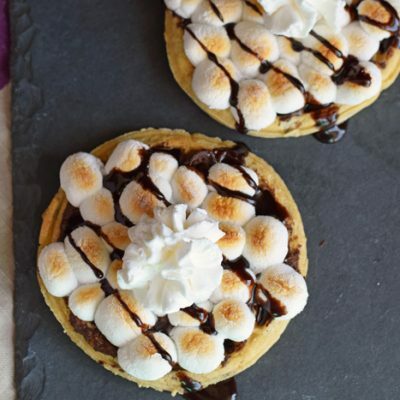 Being a busy mom can be draining. The days are full but exhausting, blessed but tiring. Sometimes the days run together, and embracing each day is difficult to do. 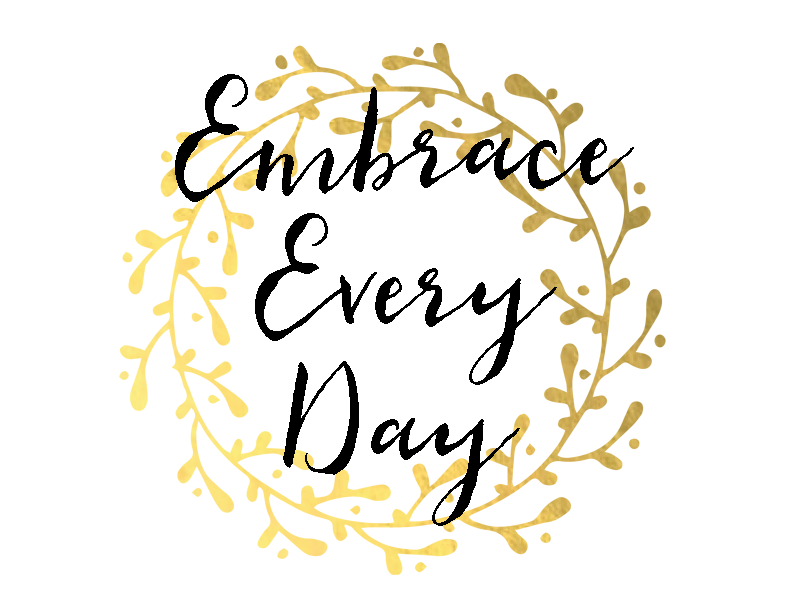 Today I’m sharing this Embrace Every Day Printable as a reminder for myself (and you!) to live each day to the fullest and count our blessings. This printable can be printed and framed. It is designed to be printed on 8 1/2 x 11 printer paper and framed in an 8 x 10. Using your computer printer program, you can resize it for a smaller frame. To print, simply right click on the image below to save it to your computer. Then use your printer software to print on your home printer. 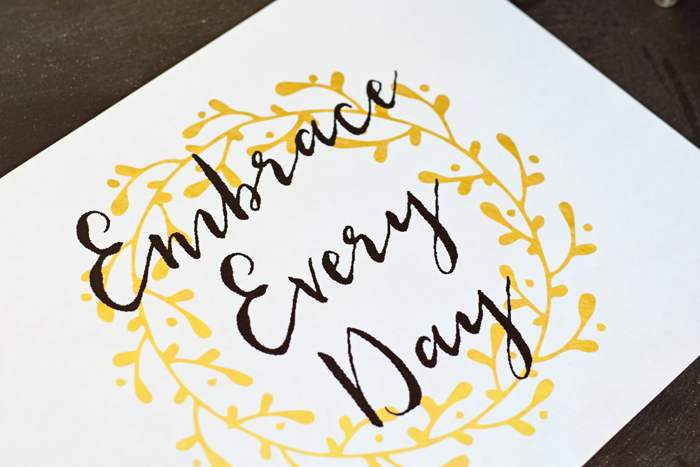 One way to embrace each day is to add in little personal treats throughout the day. 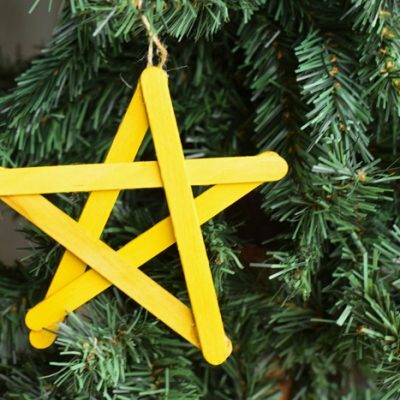 One way to do this is with a lovely fragrance. 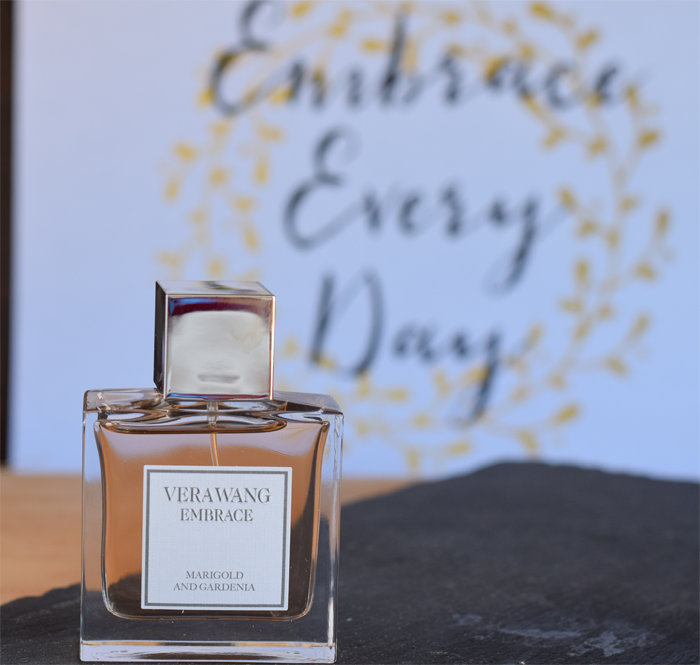 The Vera Wang Marigold and Gardenia fragrance, the newest member of the Embrace Collection, is a fragrant way to embrace the little lovelies of each day. Taking time for ourselves is important as mothers. In order to give to our children, we have to rejuvenate and replenish. This can be difficult sometimes, and something as small as a fragrance can help us feel beautiful and confident in the moment. This has been my go-to fragrance for a few weeks now. The fragrance is just enough to provide a nice scent without being overpowering. The floral part of the fragrance stands out the most to me. My kids have even been complimenting me on how “delicious” (in their words) that I smell. 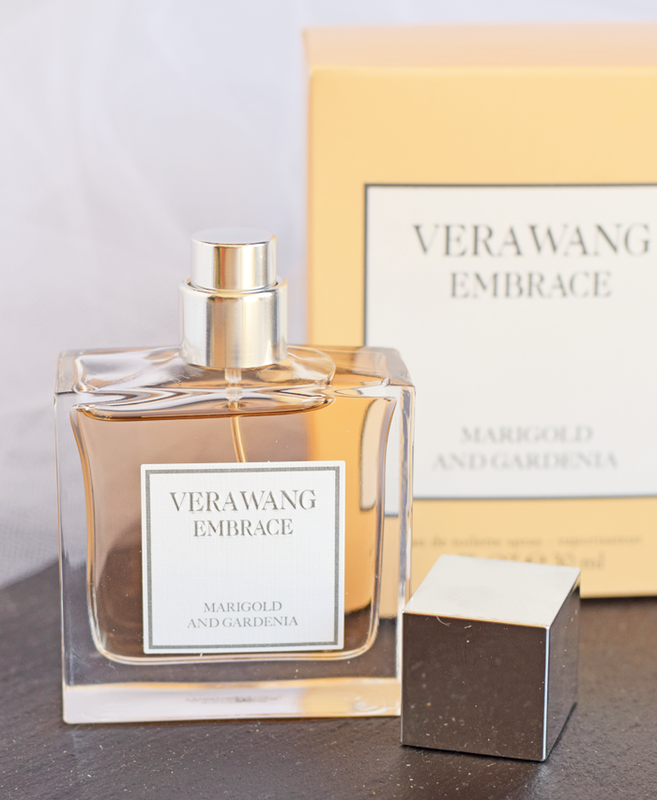 The Vera Wang Marigold and Gardenia fragrance is a mix of floral and fruity, and it comes in a beautiful packaging. While it looks expensive, it is actually quite affordable at a price point of $29.99 at Kohl’s. The Vera Wang Marigold and Gardenia fragrance is a wonderful way to feel beautiful and confident in our own skin while remembering to embrace every day! 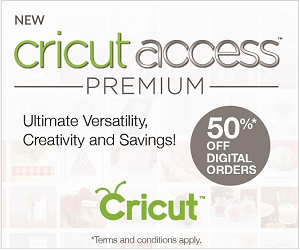 Would you like to indulge in a few new fragrances as a bright spot in your day? Enter for a chance to WIN one of ten fragrance kits (ARV $75). Contest runs from June 20, 2016 and closes July 12, 2016, and you can enter to win on the contest widget below. Good luck! I love that printable! I will have to use it in my decor. The Vera Wang fragrance sounds like the perfect summer scent. This is such a great printable. This is something I need to keep around to remind myself to do! Also, I love Vera Wang fragrance!! This is awesome! This is really beautiful! Thanks so much for sharing!! 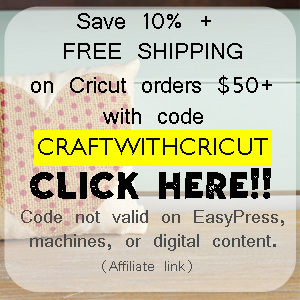 I love this printable!! 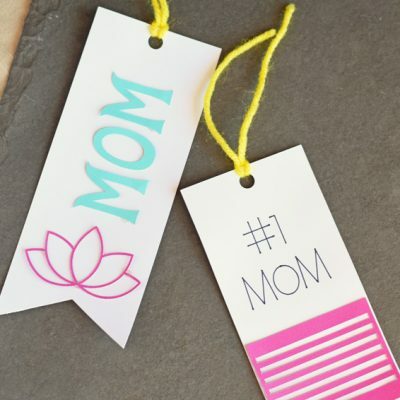 It is a good reminder for each of us moms 🙂 I am always shopping at Kohl’s, so next time I will have to check out the new Vera Wang fragrances. 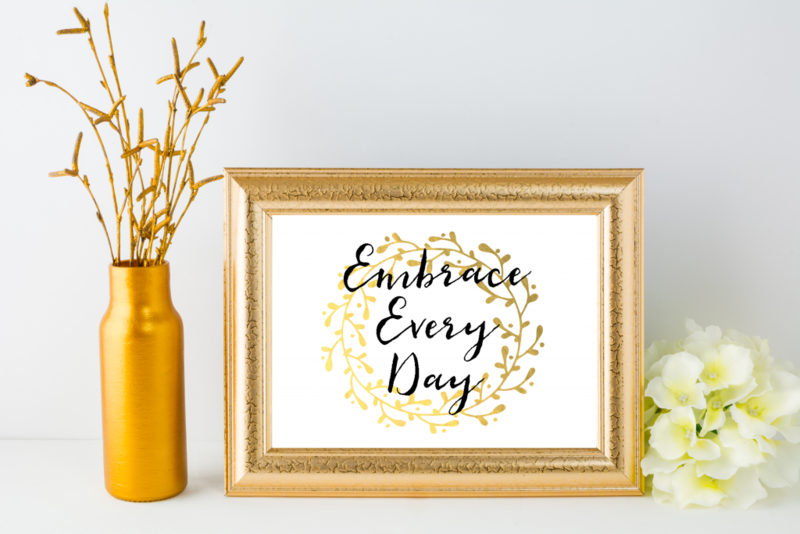 Love free printables, and add a frame for a great decoration. 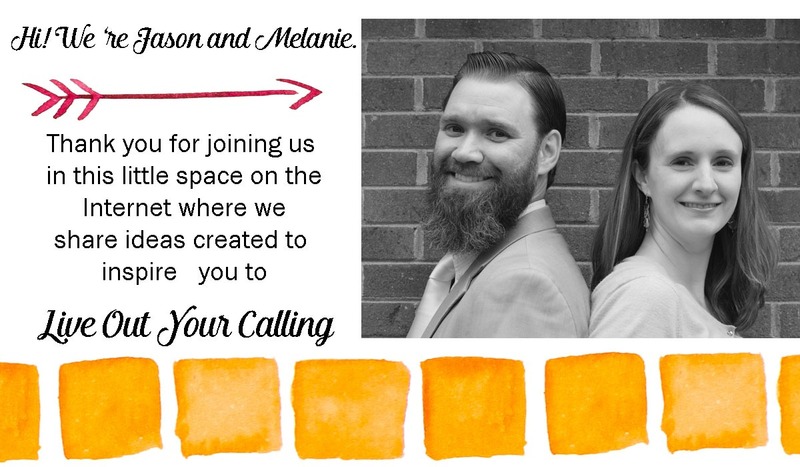 Thanks for the pretty printable! This is such a great printable! I love having things like this around my house. What a fun quote! It never hurts to remind yourself to get the most out of life! 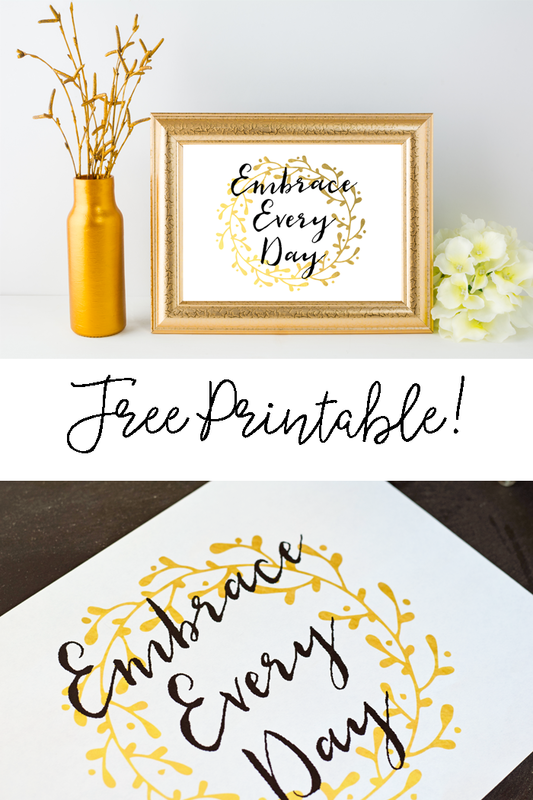 What a gorgeous printable, I love it! Thank you!